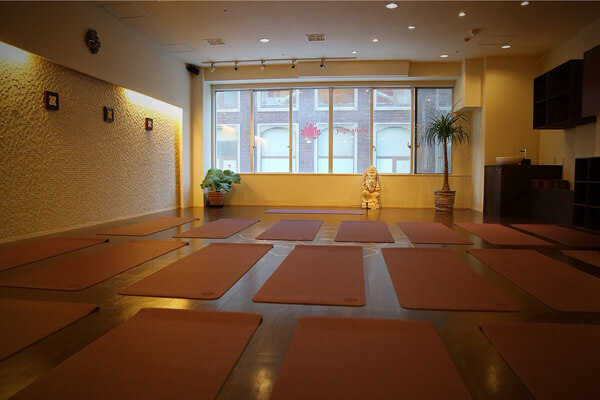 Yoga Shala Sapporo is a yoga studio offering friendly and high quality yoga lessons in Sapporo, Hokkaido. 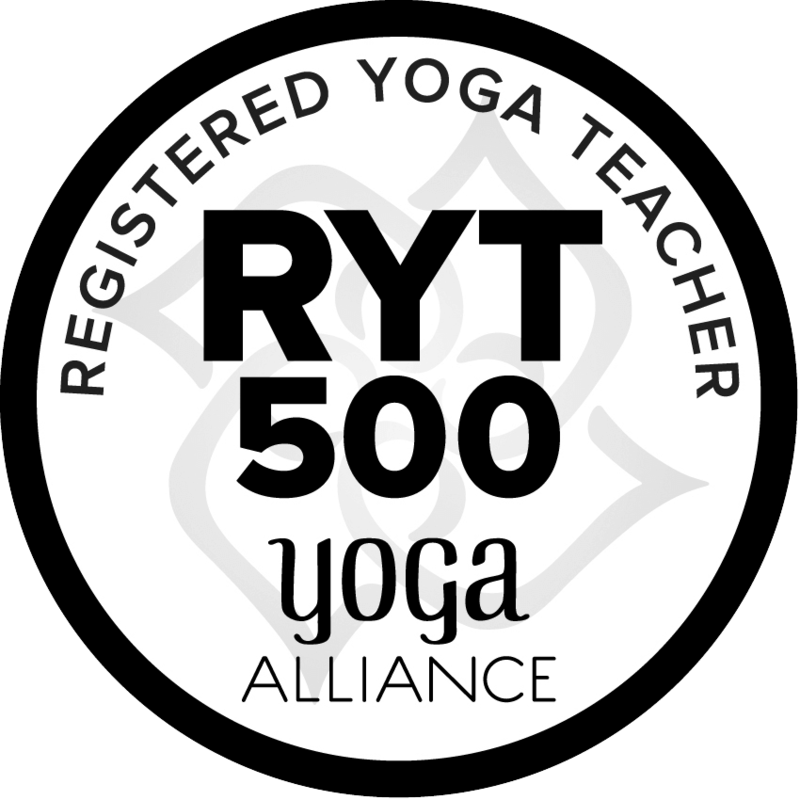 There are various style of lessons by accredited and experienced teachers with reasonable prices. Our classes are suitable for all levels of practitioners. Please arrive 15 minutes before practices to sign in. Most of class gives instruction in Japanese only. If you want to take a bilingual (ENG/JP) class, please check Midori‘s class.